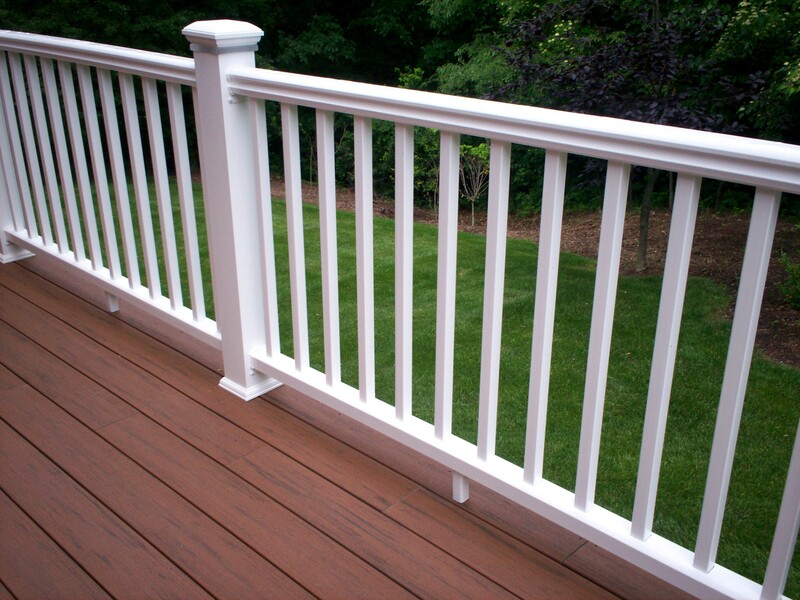 Additionally, hidden fasteners, stylish railings and a multitude of accessories are available. 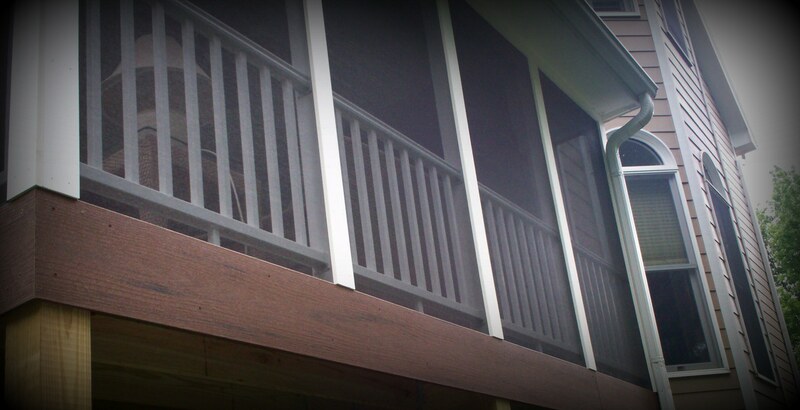 In short, TimberTech is a terrific material choice for decks, screened porches and other outdoor living spaces for Archadeck customers here in Greater St. Louis. Visit our website, west-county.archadeck.com, to learn more about the Archadeck difference and available material options, including TimberTech, for custom outdoor living spaces for your home and backyard. Archadeck of West County and St. Charles County is proud to serve the entire Greater St. Louis area including parts of Illlinois. Call us today to schedule a free, onsite estimate – 636.227.0800.